Looking for something new and different to pack for your kids for back to school? 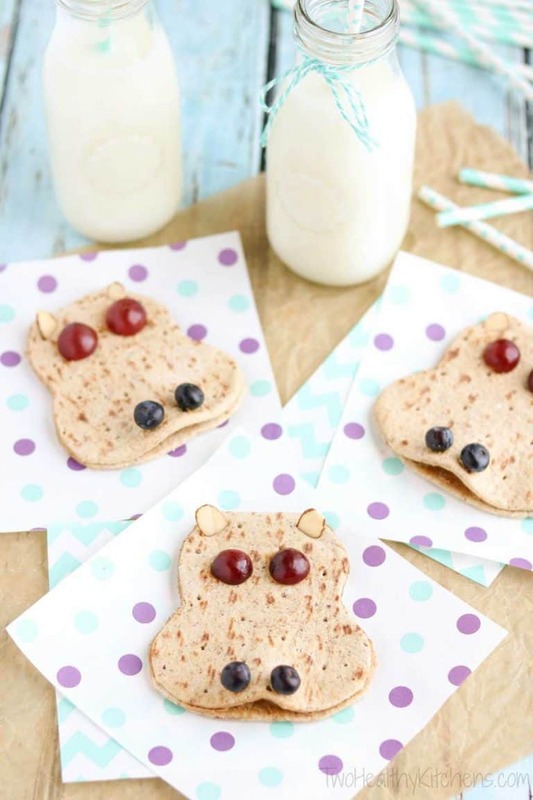 These 15 healthy lunch ideas for kids will be a perfect refresh for your kids’ school lunch box! 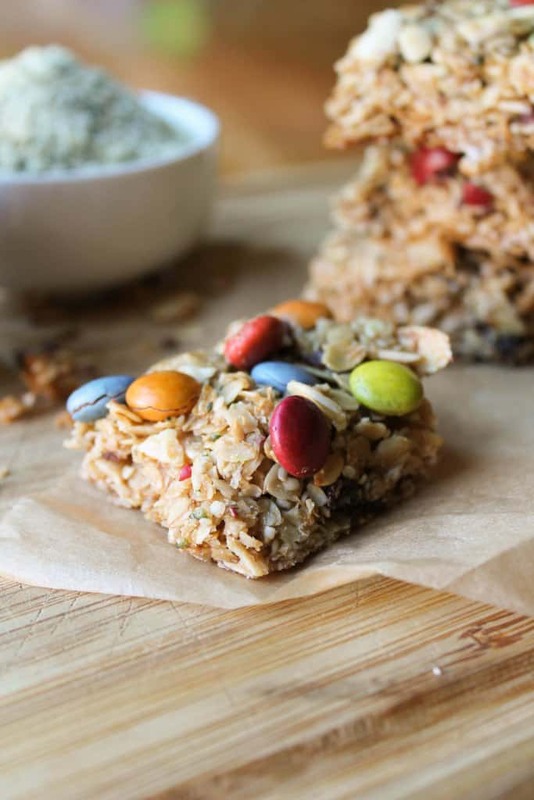 Are your kids getting bored with the same school lunch ideas? 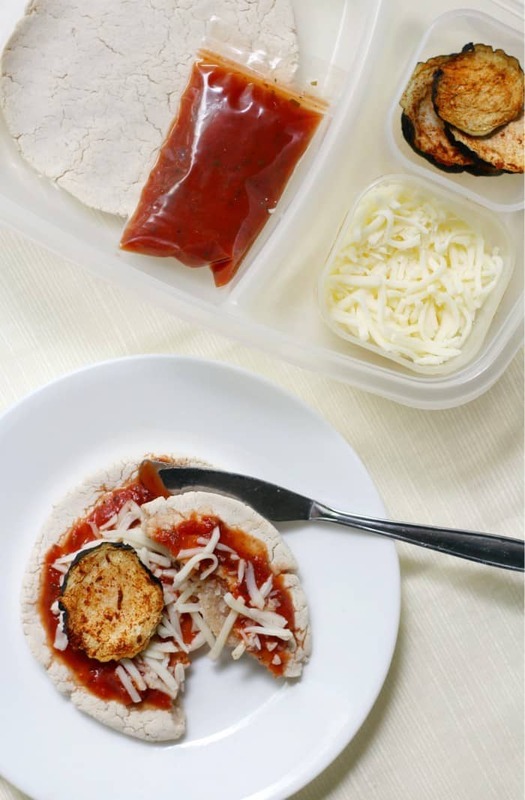 When you are packing lunch or snacks for school it can get really easy to fall into a rut. 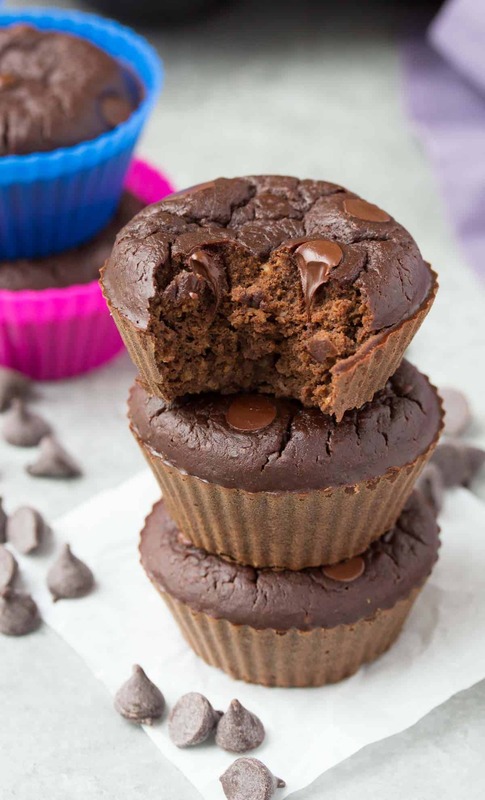 I know my girls are huge fans of the same old, same old, but I am always on the hunt for school lunch box ideas that are different and of course healthy! 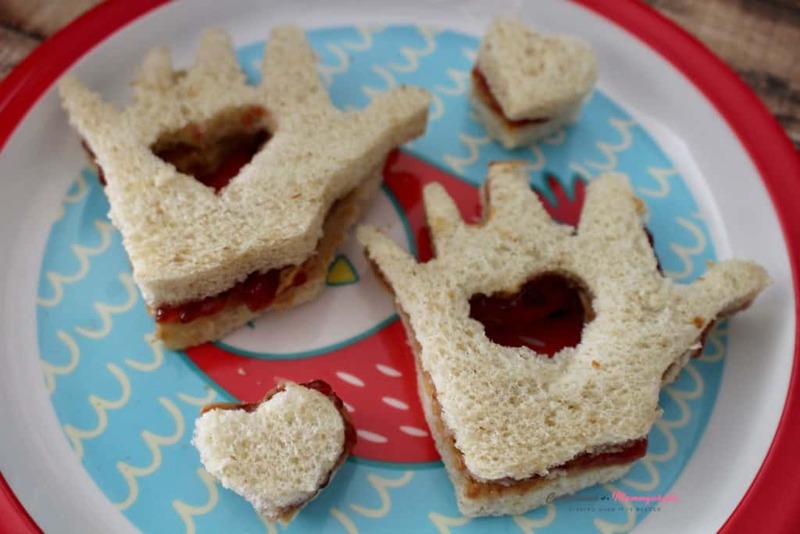 How to pack a healthy lunch for kids? 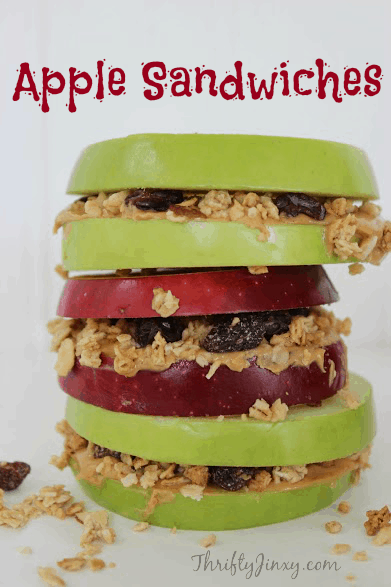 You may be wondering how to pack healthy lunches for kids that are fun and that the will eat! There is nothing worse than wasting food right? 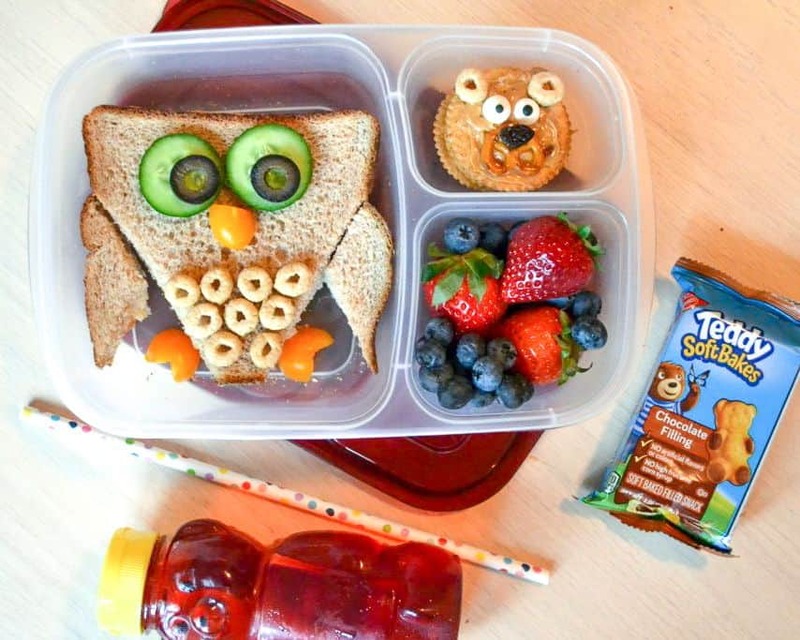 Packing a lunch for kids can be a lot like packing a healthy lunch for work. There are a few categories to pick from. My girls have been eating a variety of the same lunch for years. I have no idea how they don’t get bored with it! So I’m here for you as much as I am for me! I’m really hoping they branch out and try something new. When I am going to be packing a lunch for my daughters this school year, I’m going to pick one item from each of these categories! I’m being realistic here. I know you’re reading this article because your kids are most likely picky and do not have access to a microwave. 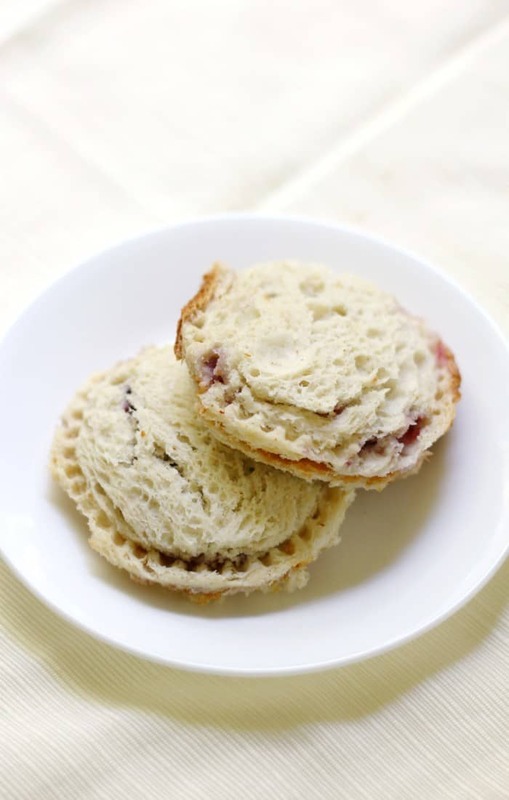 So here is a completely doable list of lunch box ideas to get you started! 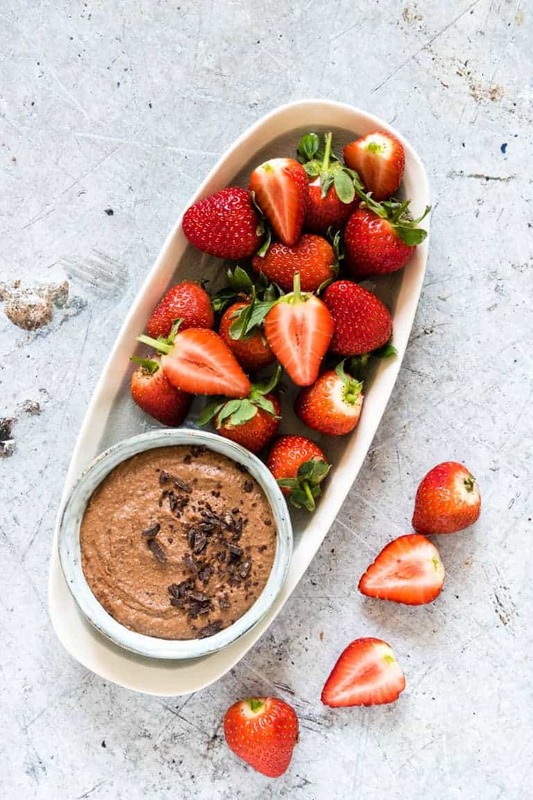 If you’re completely lost for ideas after this list of healthy lunch ideas don’t worry! 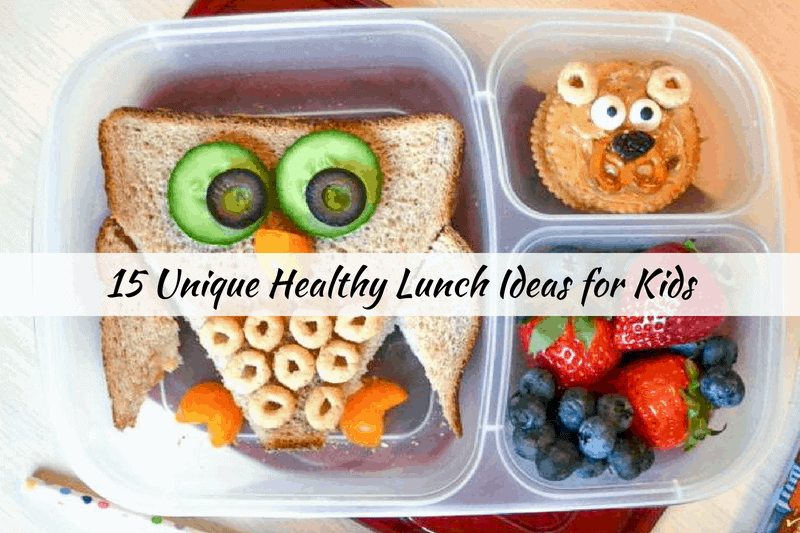 I’ve rounded up 15 new and unique healthy lunch ideas for kids that spice up their school lunch box! 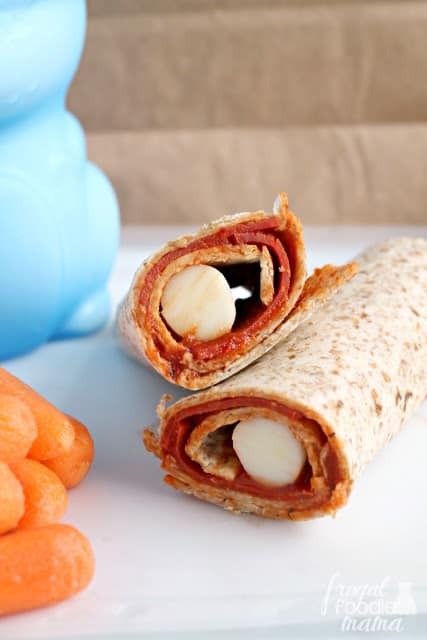 My Top 15 Lunch Ideas for Kids that are Unique and Healthy! 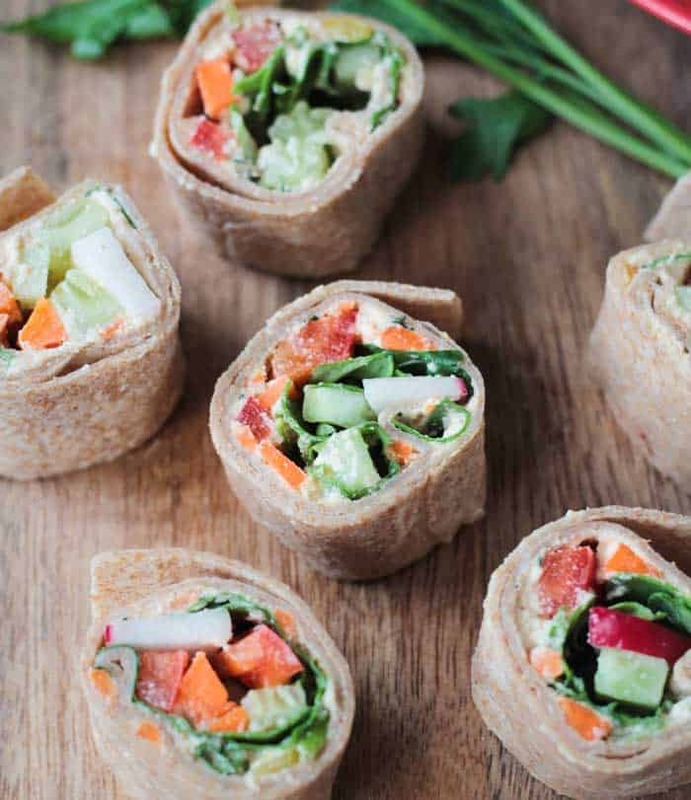 Are you feeling better about having healthy lunch ideas? Are your kids up to trying new things? Tell me about it in the comments! 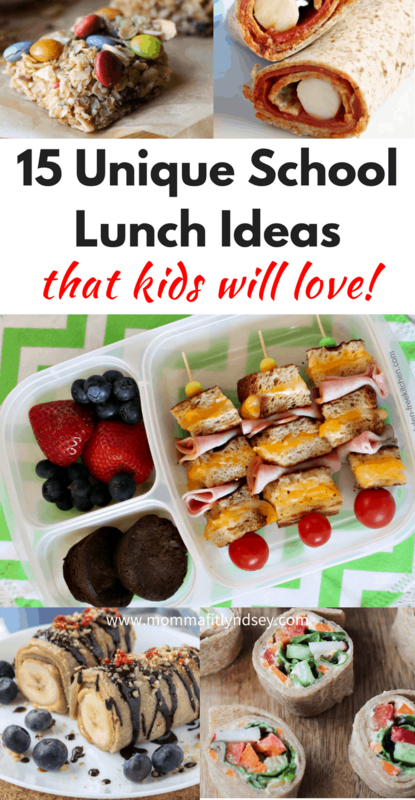 Lots of great ideas for inspiring us to make better lunches for the kiddos. 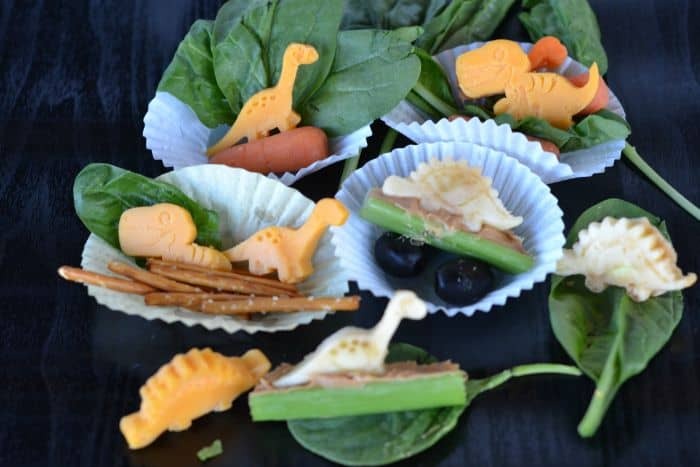 Thanks for including our Dinosaur Bento lunch! Lots of great ideas! My kids have been after me to send Lunchables, so I may have to try the homemade option. Thanks! What is it about lunchables?? My girls are the same way! 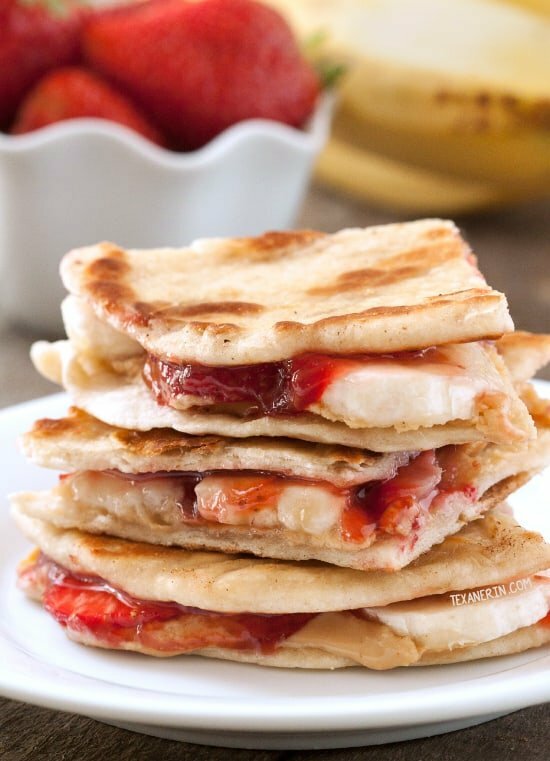 Another option for homemade lunchables is just crackers, meat & cheese! I can’t believe the kids will be going back to school in just over a month. 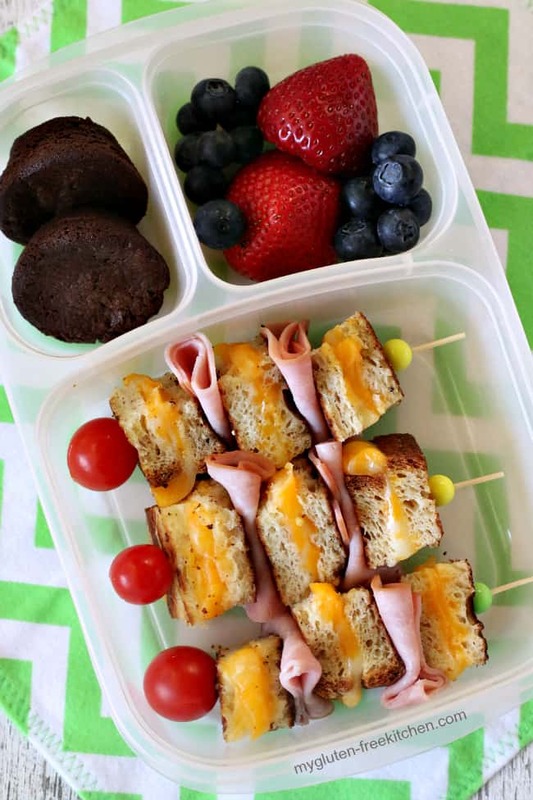 Definitely saving these ideas for lunchboxes, but they’ll be great for the kiddos all summer long. 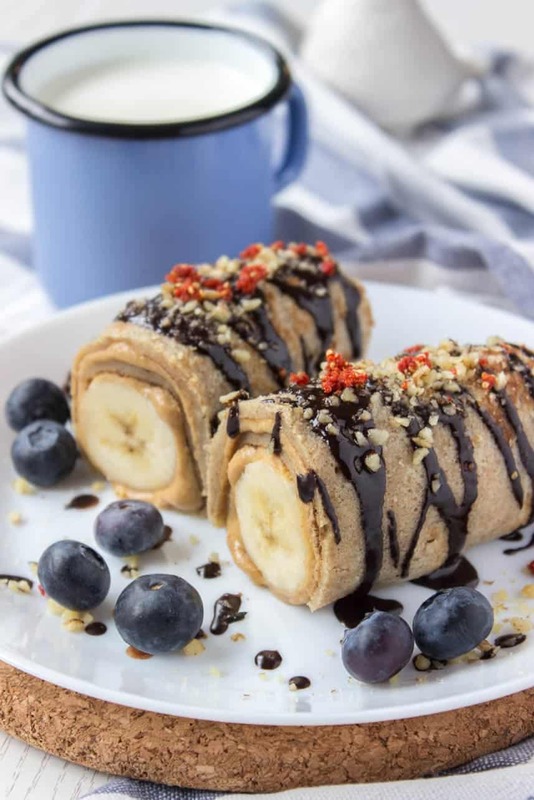 Thanks for including y veggie rollups! It’s crazy!! The summer flies I swear! Glad they could help!